Nursing begets daily ethical dilemmas, and the best decision isn’t always easy. The American Nurses Association’s (ANA) Code of Ethics for Nurses is designed to guide you toward the right choice and in turn, better your ability to care for your patients. 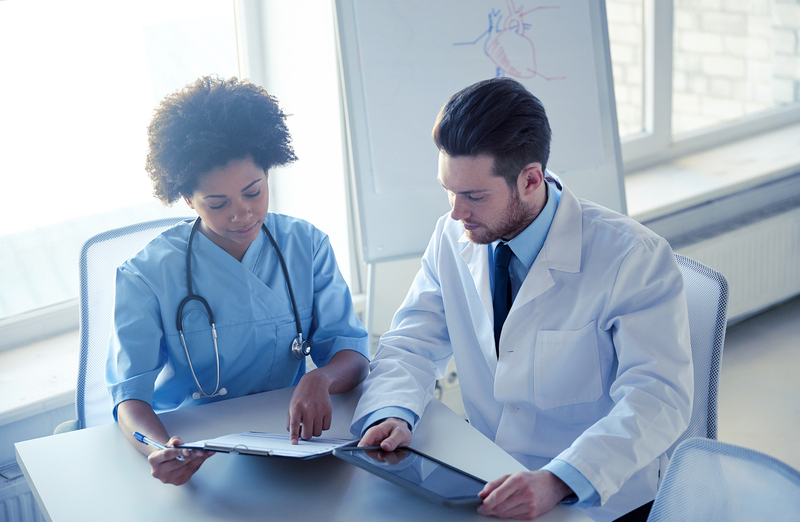 Learning how to view the code of ethics as more than just a document is key to building a successful career and producing better patient outcomes. Daily stressors are present each time you work a shift. Nursing is a demanding job, but the rewards are great. Learning to overcome ethical dilemmas will not only help reduce your stress on the job, but you’ll rest easier off the clock knowing you’re giving your very best to yourself and each patient. How do you deal with the different layers of management in the health care system? Should healthcare be considered a privilege or a right? Does your loyalty first lie with your employer or your patient? How do you manage suffering at the end of life? How do you balance a patient’s right to autonomy and informed consent with other factors? Understanding and applying the Nurses’ Code of Ethics in your work will help you better serve your patients and employer. Referring to the code when explaining your actions will also give you more transparency. Implementing your understanding of moral and ethical issues into your daily work helps resolve issues and positions you for career advancement opportunities. In addition, managing up as a nurse and influencing your shift leaders and nurse managers to apply the code creates an ethical workplace, supporting productivity and teamwork. The University of Kansas Medical Center, School of Nursing found that the “hospital ethical climate” explained 25.4 percent of turnover in nursing staff. So building an ethical work environment could help your unit keep good nurses. Practice with compassion and respect for every person. A nurse’s primary commitment is to the patient, whether an individual, family, group, community, or population. A nurse protects the rights, health, and safety of the patient. A nurse acts to promote health and to provide optimal care. A nurse must care for their own health, safety, integrity and continued learning. Create a safe, quality work environment. Commit to research and further education. Adopt the integrity and social justice displayed by the nursing profession. Collaborate with others to discuss and determine the values that reinforce the nursing profession. The Code is a great guide, but it can’t be the only resource you rely on to be a strong, capable nurse. Learning to look to ethical nurse leaders, coworkers, and hospital directors will guide you on a daily basis and help build a long-lasting career. Experienced nurses know that more is needed that just technical nursing knowledge to offer quality patient care. The Nursing Code of Ethics, partnered with the 5 C’s of Caring, will give you a more complete look at your role in a patient’s care, help reduce stress, and improve your ethical decision-making skills.